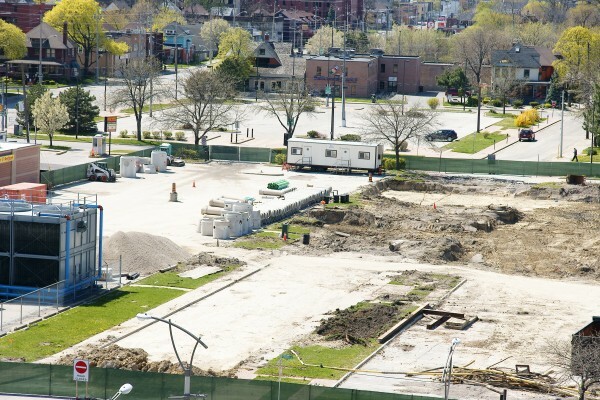 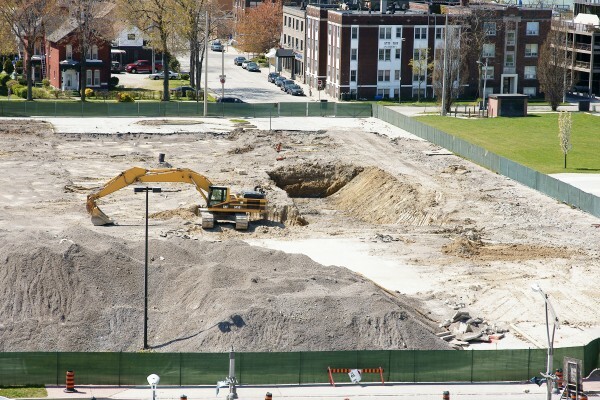 Preparations for construction of the new Downtown Windsor Family Aquatic Complex on the Western Super Anchor site are in full swing with sewer relocations and the first signs of excavation. 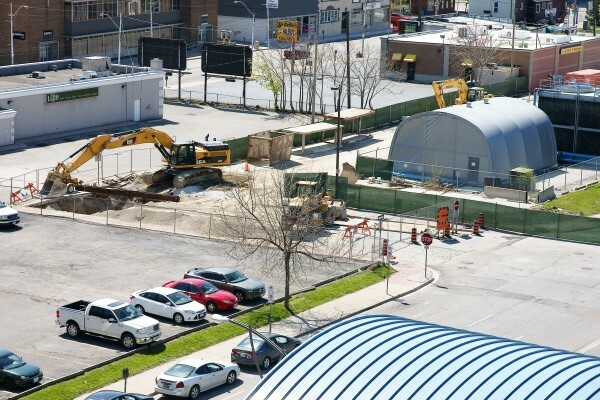 This week, construction crews closed Church Street at University Avenue to move a line of sewers from their previous Chatham Street location to just behind a few University Avenue businesses. 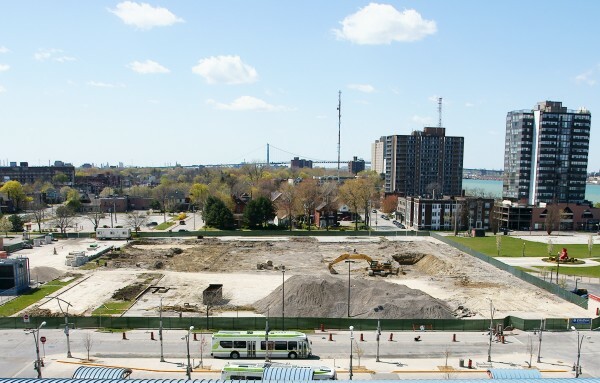 Crews have began excavation at the portion of the site nearest the Art Gallery of Windsor.